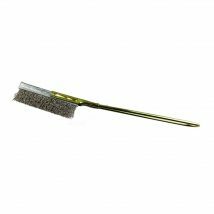 Josco and Brumby wire hand brushes are ideal for removing paint, rust and corrosion. They are available in a wide variety of configurations, including 3, 4 or 5 rows, and converged face. 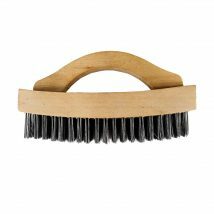 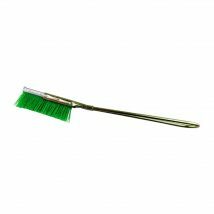 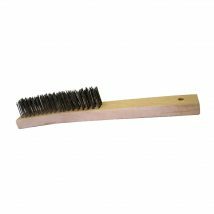 Scratch brushes are also available in the range, and are perfect for getting into tight corners and narrow spaces. 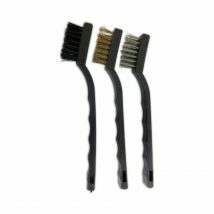 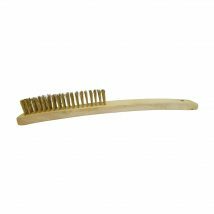 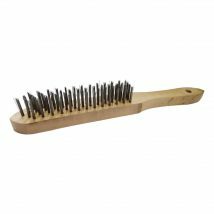 You'll find that these hand brushes are available in high carbon steel wire, 316 stainless steel, brass wire, and brass coated high carbon steel wire.